Most of us go to the gym to become stronger and build muscle so that in turn we look and feel better. 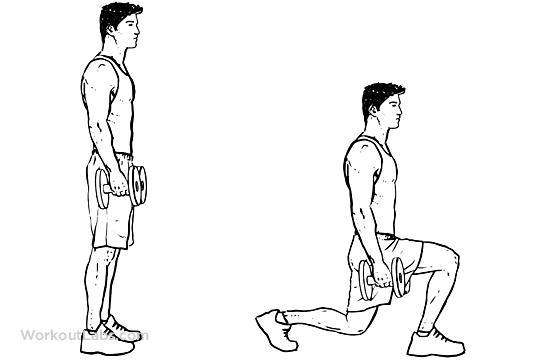 In order to do this on the most basic level we need to build a strong base and this all starts with our posterior chain. The posterior chain consists of muscles and tendons on the posterior of your body: from traps and posterior deltoids at the top, to lats and spinal erectors, glutes and hamstrings. Back extensions are next and they are a fantastic choice to add to your core training at the end or workouts. Perform them on either on a swiss ball or a back extension machine, which most gyms tend to have now. I recommend reps of 20-30 to begin and once you have mastered this you can begin to start holding dumbbells or plates to make them more challenging. 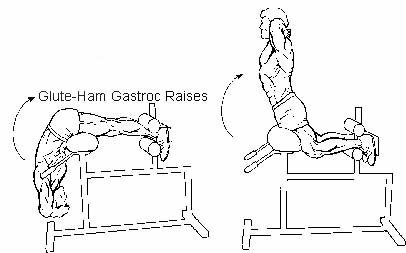 The first exercise is the Glute Ham Raise. Some gyms may not have the GHR machine but usually you can adapt another machine and use it. Basically with your feet locked in place you support your body weight on your upper thighs and lower your torso towards the floor and raise back up. These are seriously challenging but once you build up the strength you should be able to hit sets of 10 on these or even hold a weight – dumbbell or plate – across your chest to increase difficulty.